Michael Johnson, Golden Jaguars Head-Coach has officially announced his 23-member squad for the must-win encounter with Belize on March 23rd, selecting a whopping 16 overseas born and based players for the fixture. Among the plethora of overseas players selected for the match at the National Track and Field Centre, Leonora, are three debutants in defender, Reiss Greenidge, midfielder, Anthony Jeffrey and forward, Keanu Marsh-Brown. 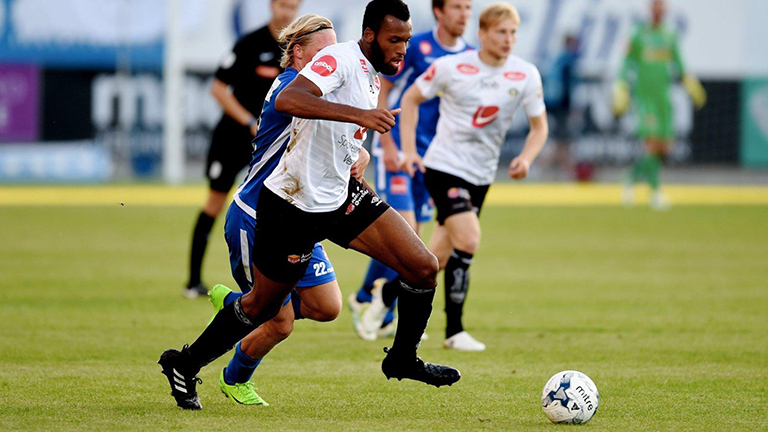 Greenidge, 22, is a 6’6 left footed defender based in Norway who can operate at either centre-half or left-back. He is a former youth academy member of English Premier League [EPL] side Arsenal and plies his trade for third tier Norwegian side Arandel. 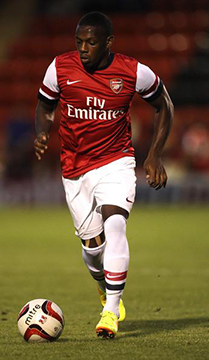 Similarly, Jeffrey, 24, was also a product of Arsenal’s academy and can operate as a winger or centre-forward. 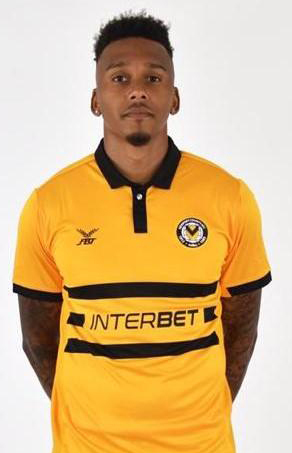 He plays for the fifth tier outfit Dover Athletic. Keanu Marsh-Brown, 26, is the brother of international defender Ronayne Marsh-Brown and is a forward plying his trade at Newport County in the fourth tier. He was a member of the Fulham Academy. The other members of the overseas born and/or based contingent are Goalkeeper Akel Clarke Defenders Sam Cox, Elliot Bonds, Terrence Vancooten, Ronaye Marsh-Brown, Walter Moore, Midfielders Neil Danns, Warren Creavalle, Kadell Daniel, Stephen Duke-McKenna, Forwards Marcel Barrington, Sheldon Holder and Emery Welshman. Goalkeepers Alex Murray, Sese Norville, Defender Kevin Layne Midfielders Trayon Bobb, Clive Nobrega and Forwards Pernell Schultz and Gregory Richardson.